Three times a charm, they say. 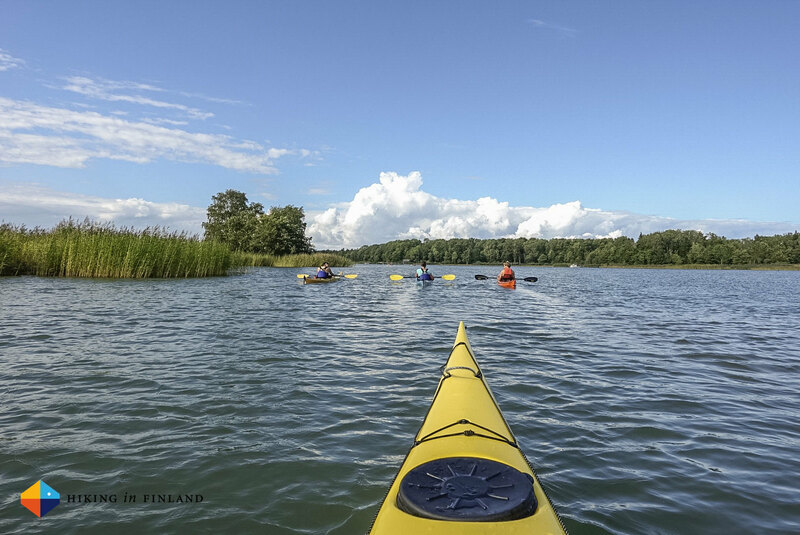 My love affair with Åland went into the third round last week as I was photographing a story for the NORR and 365 Magazine about cycling, bouldering and sea kayaking on the beautiful Åland Archipelago between Finland and Sweden. 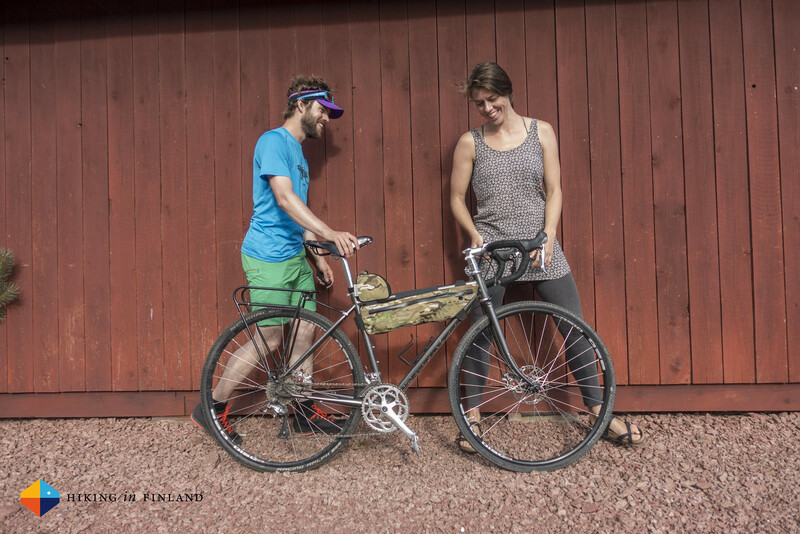 So much for advice, here’s a couple of B-Roll photos and one-liners to wet your appetite to head over to Åland with a bike and Crashpad on your back. 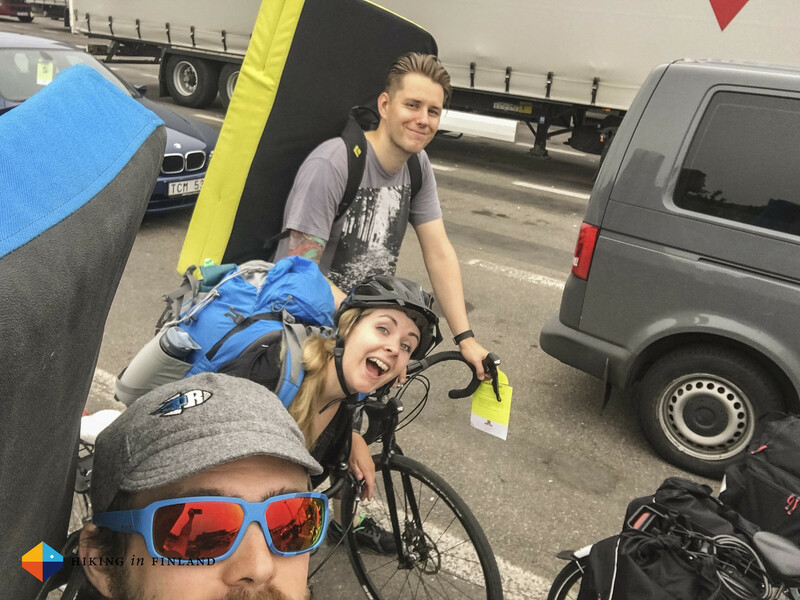 Kathrin from Luminoucity, Kristof and me rolling onto the ferry by bike. My first time to roll on a bike onto a ferry, and a good one. 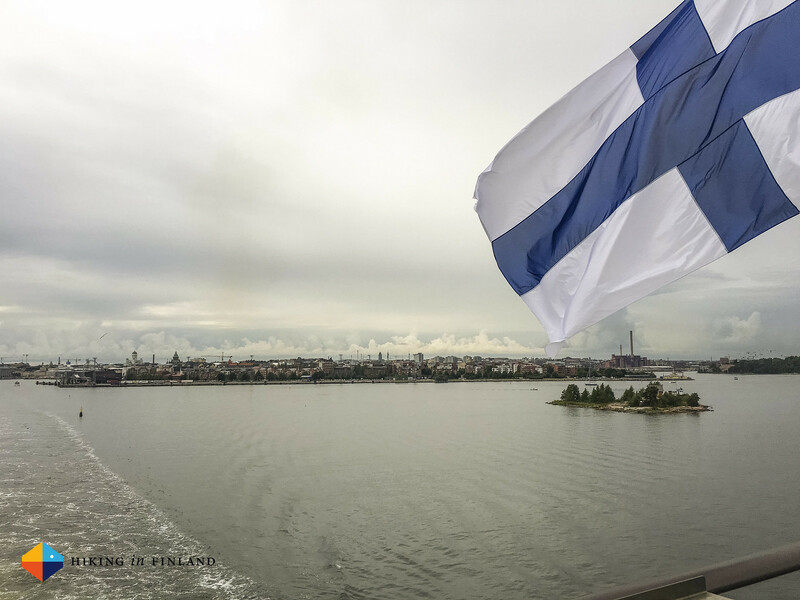 We said Good-By to Helsinki on the sun deck, sans sun. 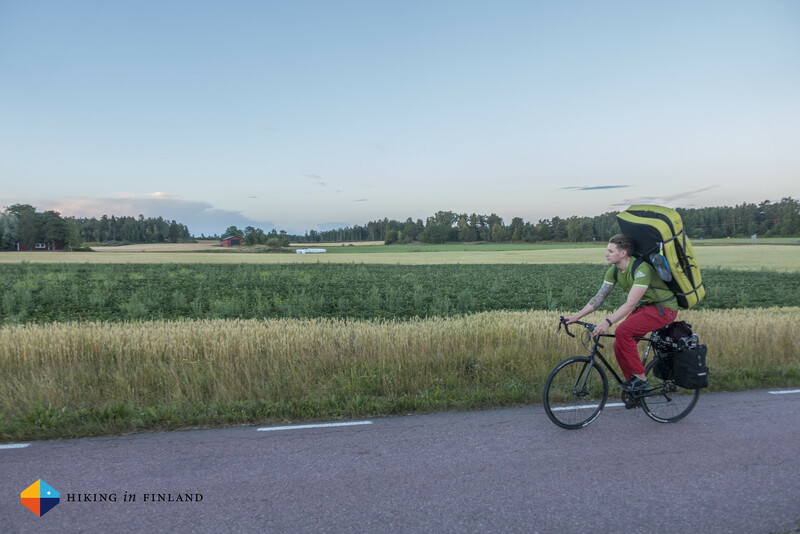 At dawn we arrived on Åland and started to cycle up north to HavsVidden past golden fields and a rising sun. 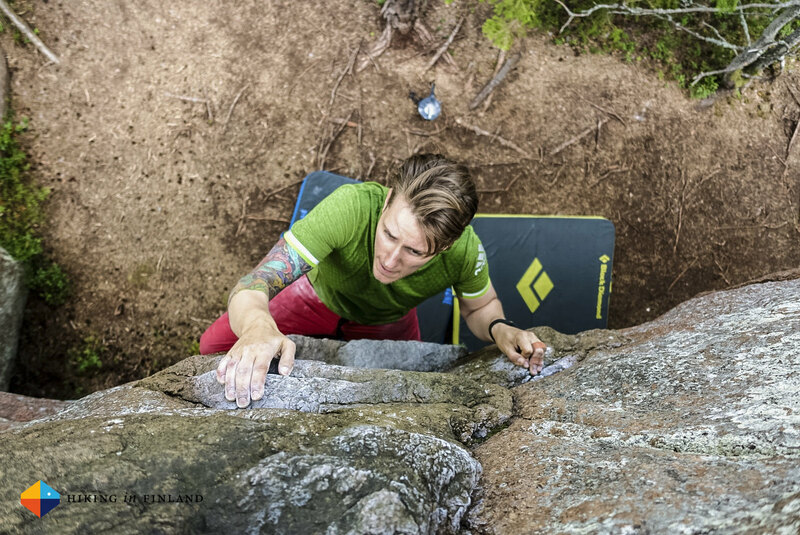 We slipped in a session at Kasviken as it was so conveniently on the way. 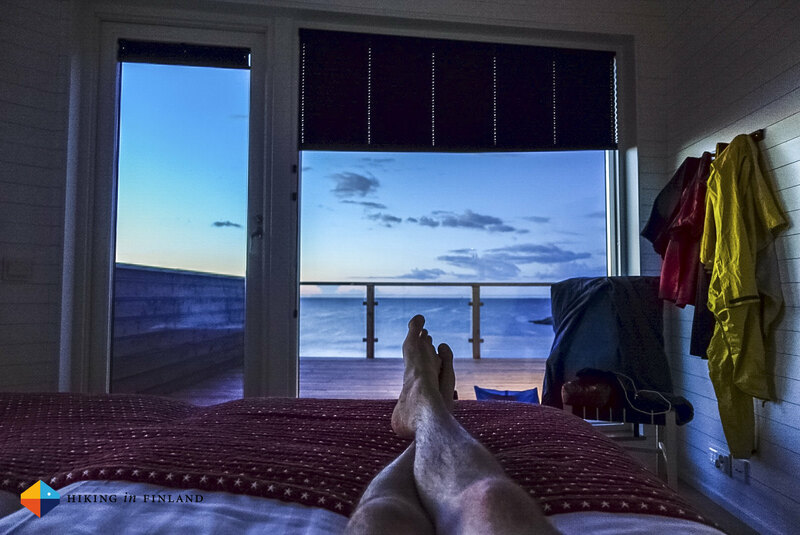 After that it was pretty chill at the beach house. I read an inspiring book the next morning, which motivated me to do… nothing. In between bouts of work I succeeded in following the books advice. 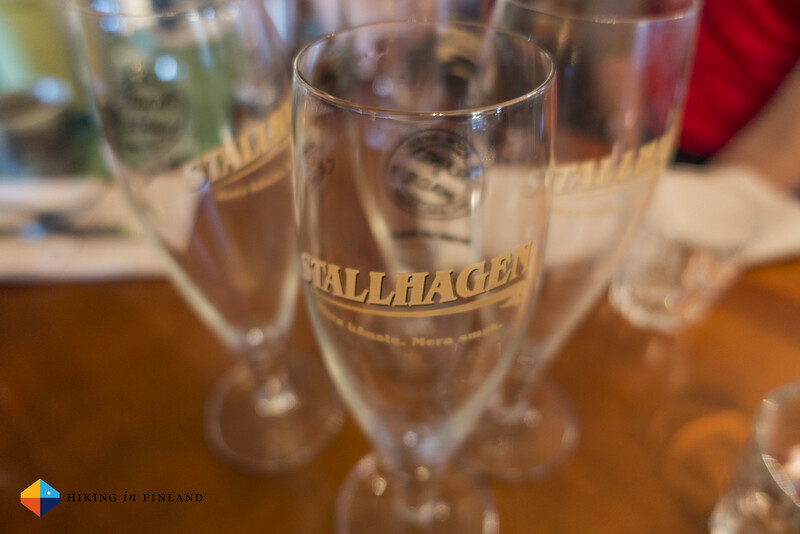 Then I failed pretty badly by cycling close to 46 km to go eat at Stallhagen, and yes, drink some of their fantastic beers. 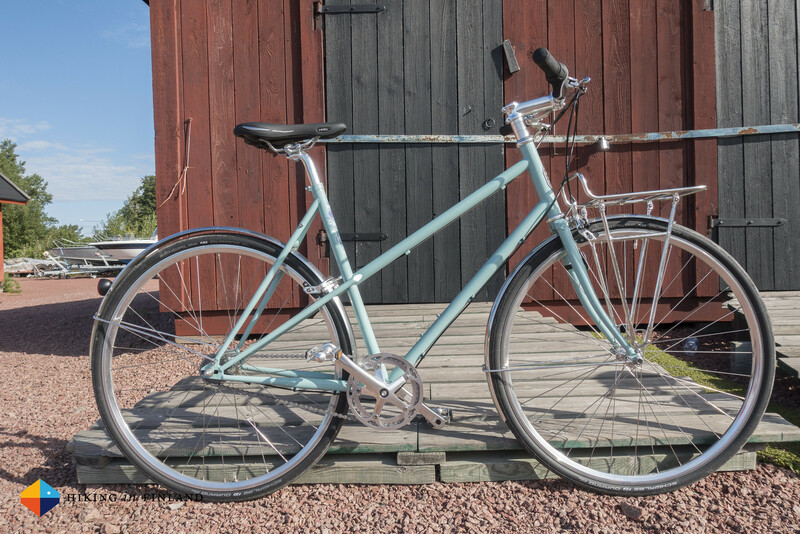 My friends were very happy with their Pelago Bicycles, here the pretty Capri which Vera rode. I myself had my much loved Stavanger along, which performed flawlessly once again. 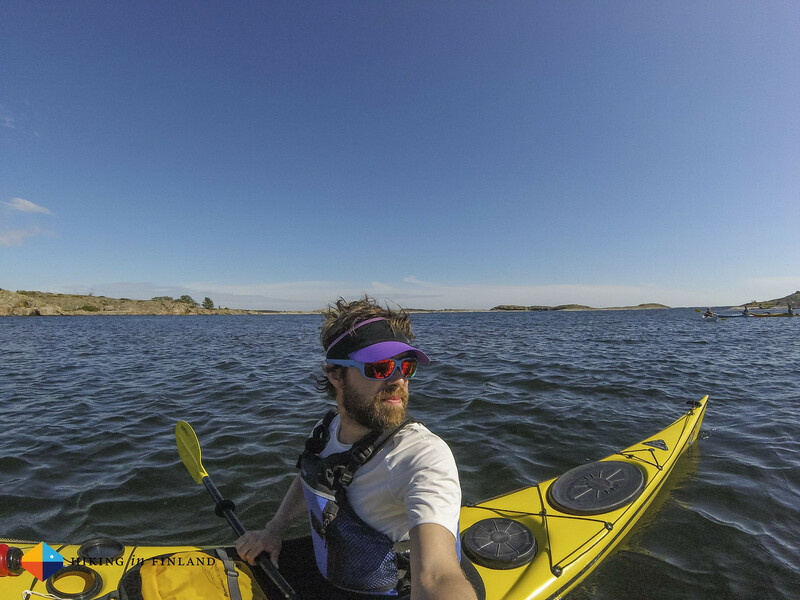 Jonas from The Paddle Shack took us out to Kobba Klintar, the old pilot station which is really a great destination for a day of paddling. 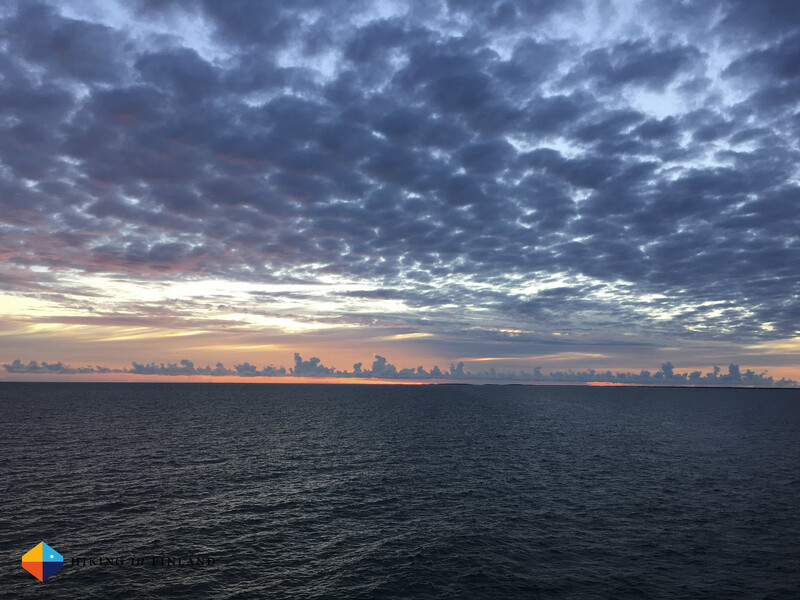 On the way back we had back wind and choppy seas, so it was nice when we weaved back into the Archipelago and let ourselves just drift in the wind back towards the shack. Then it was just about cycling back to the ferry harbour and waiting for our big boat back to Helsinki. 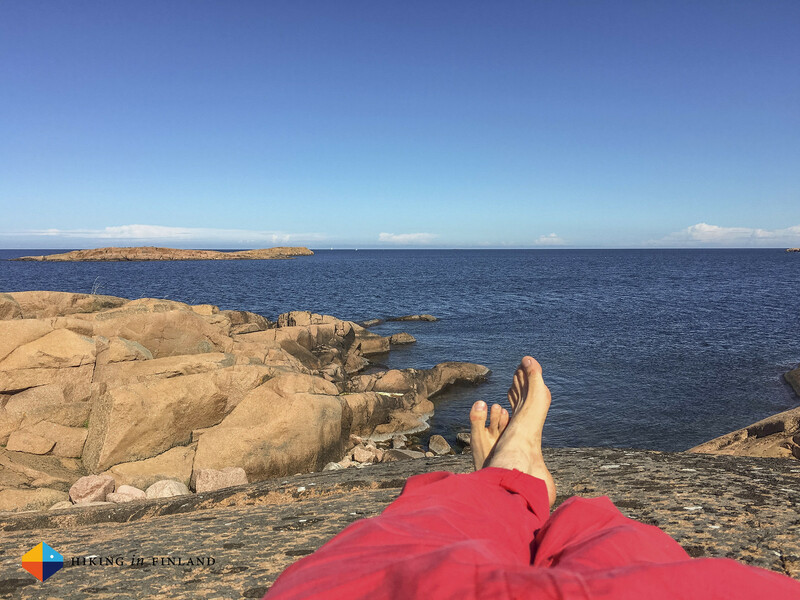 It was once again a fantastic visit and I can highly recommend you to spend a week or more on Åland if you’re into any of the above activities. And I’ll let you know where to read the good story and see the proper photos when it’s out! 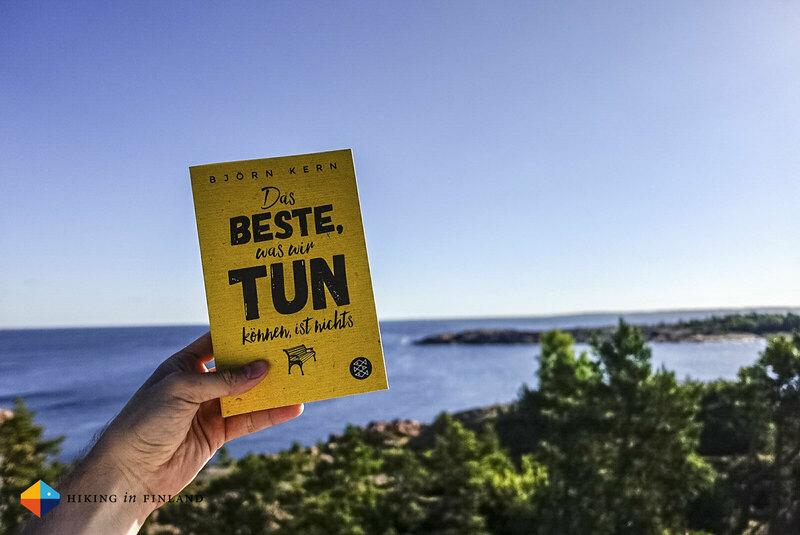 Disclaimer: I was invited to Åland to photograph a story for NORR magazine which you can read next summer. Thanks to Visit Åland and its partners who supported us with this trip. A huge thanks also to Pelago Bicycles and Gamla Stan Cykel for the awesome bicycles and Black Diamond & OAC for loaning us the crashpads. Read the Transparency Disclaimer for more information on blogger transparency.